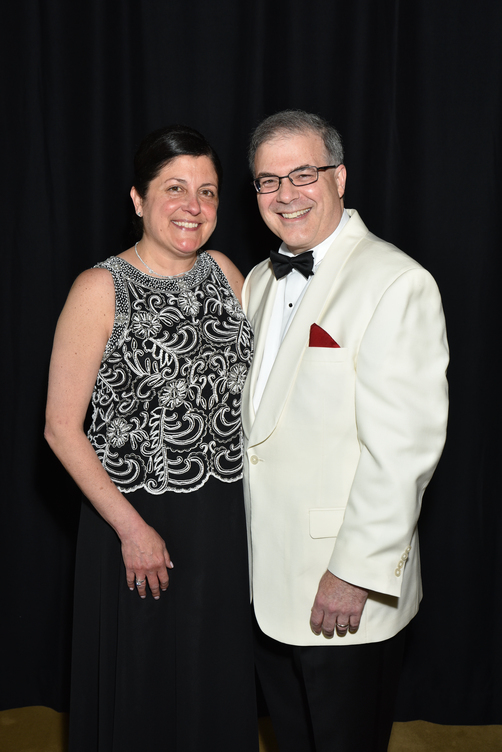 Watch ‘Our Finest Hour,’ the video presented at the 2017 Gala, featuring EHMC royalty! 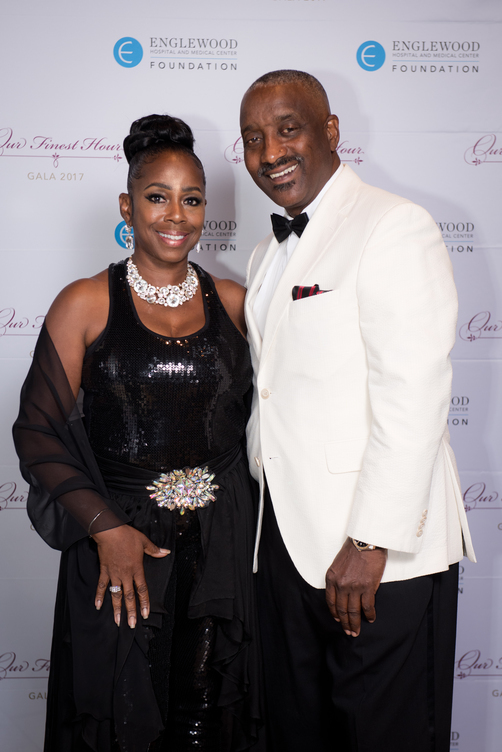 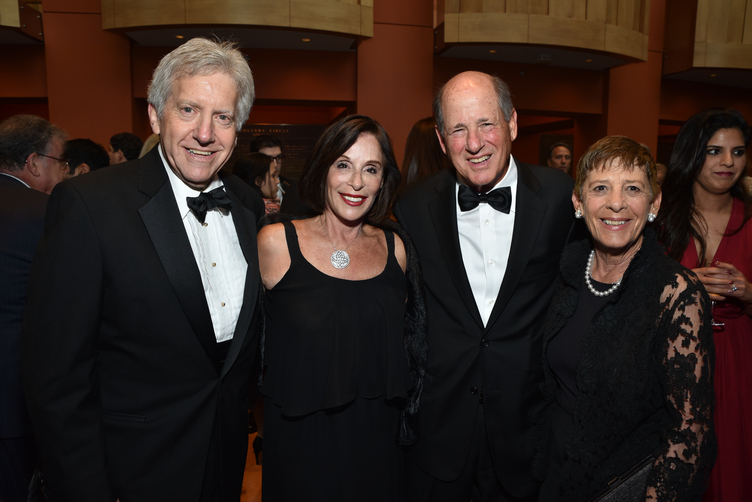 The 2017 Gala was indeed 'Our Finest Hour,' drawing more than 800 friends and supporters for an evening of fun, friendship and music. 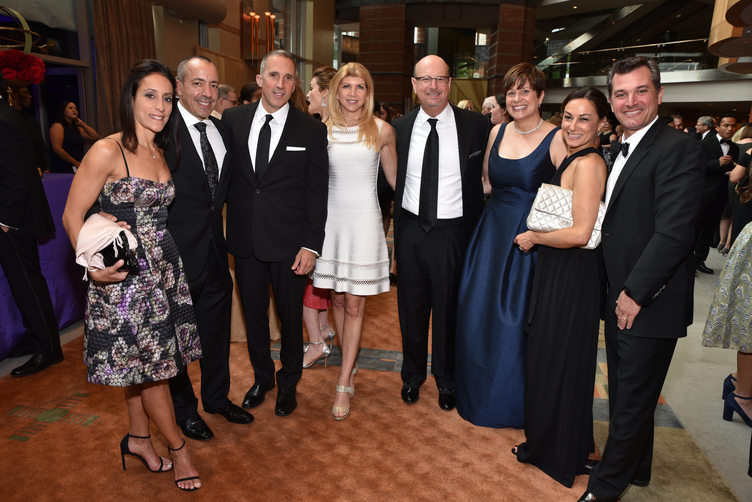 It was a record-breaking year, with $1.5 million raised to benefit programs and services at EHMC! 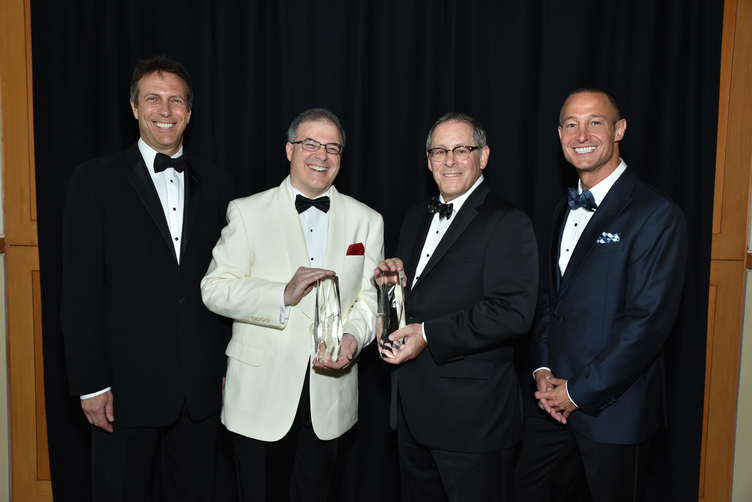 James Klein, MD and Thomas C. Senter, Esq., were honored for their philanthropic leadership and support and presented with EHMC Foundation's highest philanthropic honor, the Touchstone Award. 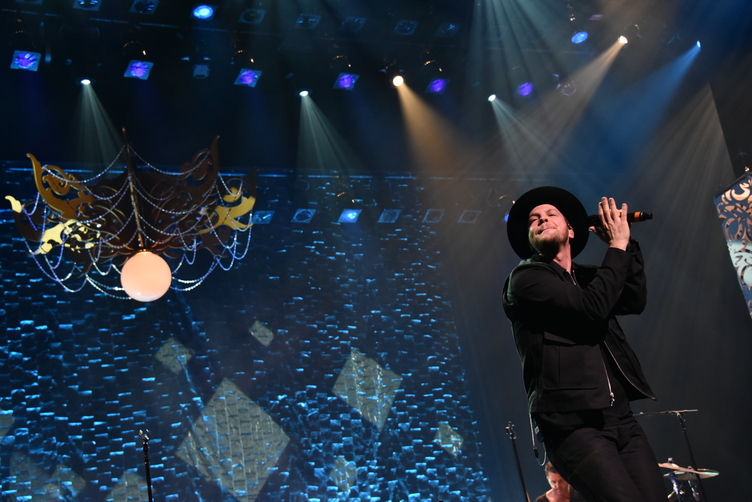 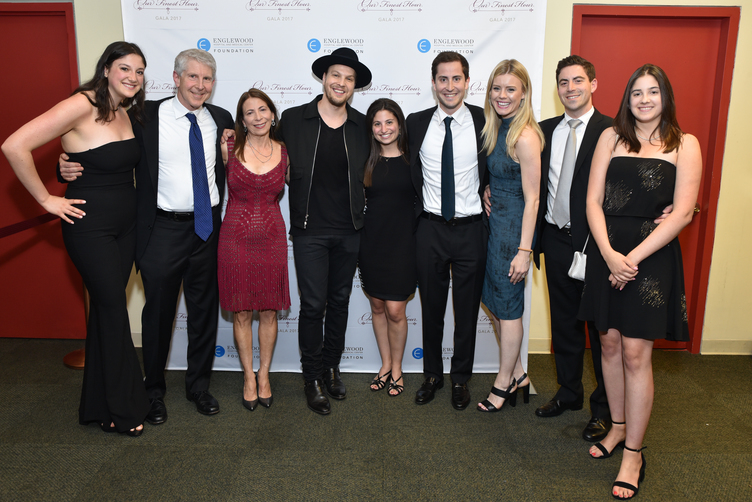 Adding to an already spectacular evening was multi-platinum singer/songwriter Gavin DeGraw with a live performance of his greatest hits! 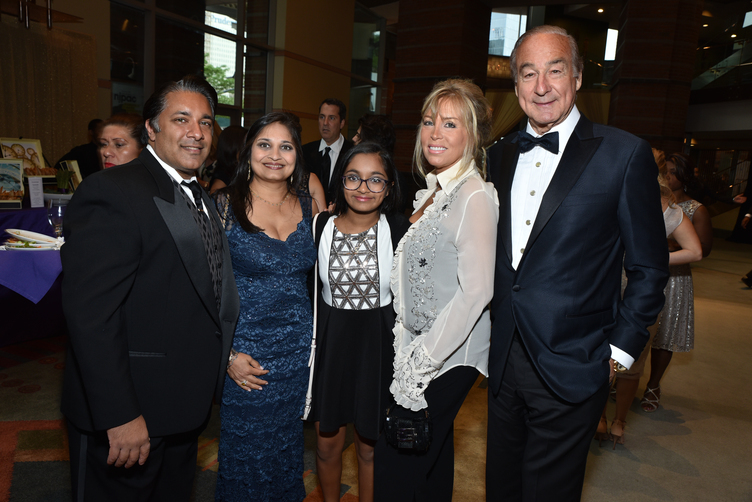 Flip through our electronic journal below, as well as some pictures in the gallery from the event! 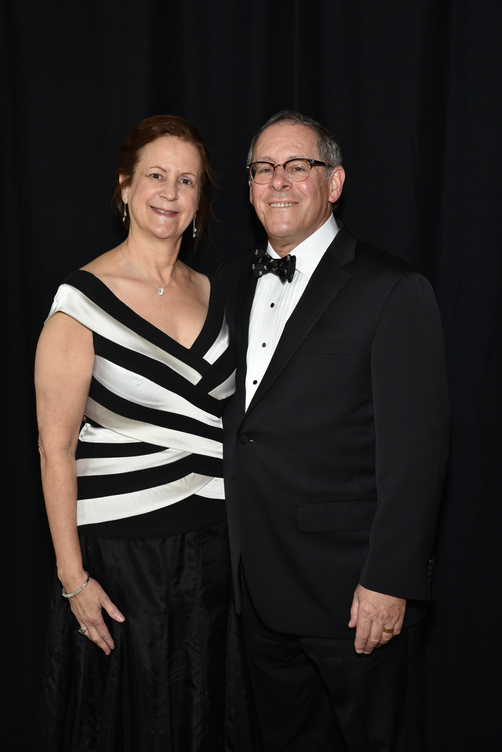 To view all images and to download your favorite memories from this special night, visit our Flickr page. 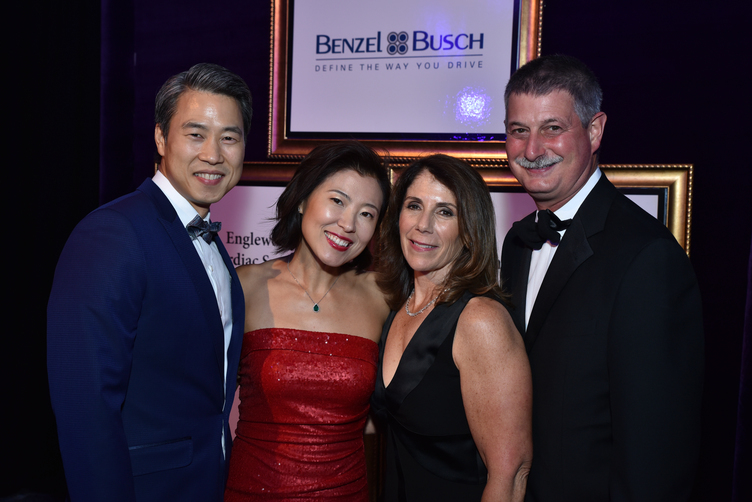 Thank you to our 2017 Gala Journal Supporters!